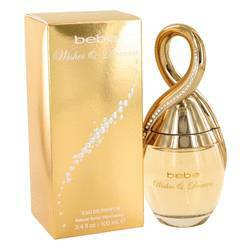 In addition to manufacturing fragrances, Bebe also produces top-of-the-line apparel. 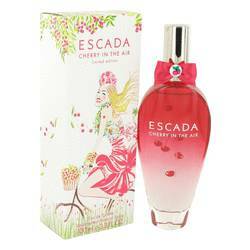 From dresses to jumpsuits, the company has expanded into many Read More Read More areas, including perfumes. 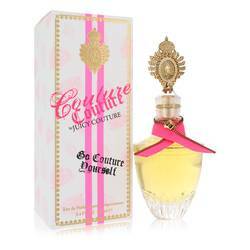 The brand has been developing perfumes for many years now, and it has worked with some of the best perfumers in the industry. Starlet perfume was developed by Francis Kurkdjian. 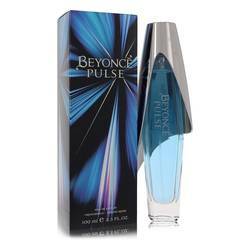 He is a contemporary perfume who was awarded with the Prix François Coty in 2001. He decided to become a perfumer when he was just 15 years old. In 1990, he enrolled in ISIPCA, and the rest is history. See what Kurkdjian is capable of by ordering Starlet perfume.